SOLD OUT watch for new version soon! 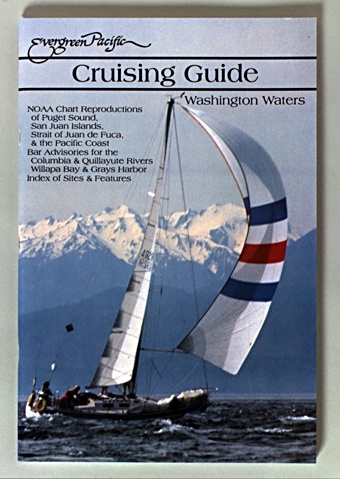 A long-time favorite of trailerable boat owners, this concise cruising guide contains NOAA chart reproductions of Puget Sound, Lake Washington, the San Juan Islands, the Strait of Juan de Fuca, and the Pacific Coast. Bar advisory charts for the Columbia & Quillayute rivers and Willapa Bay & Grays Harbor are included, and a grid index for over 500 locations makes finding any place on Washington waters an easy task.